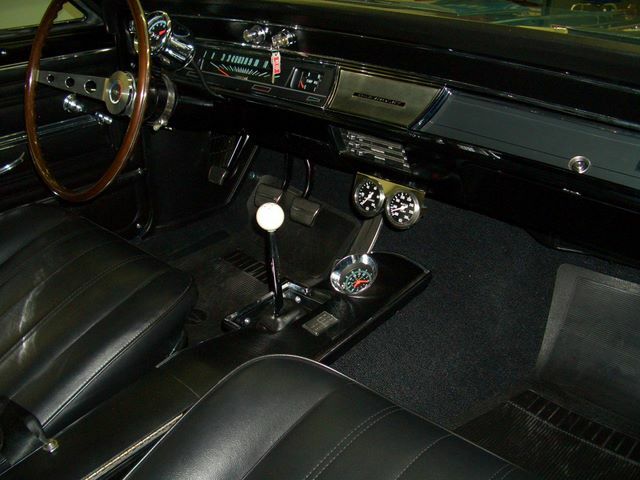 Have you ever sat in a Chevelle that causes an adrenaline rush while it’s still in park? 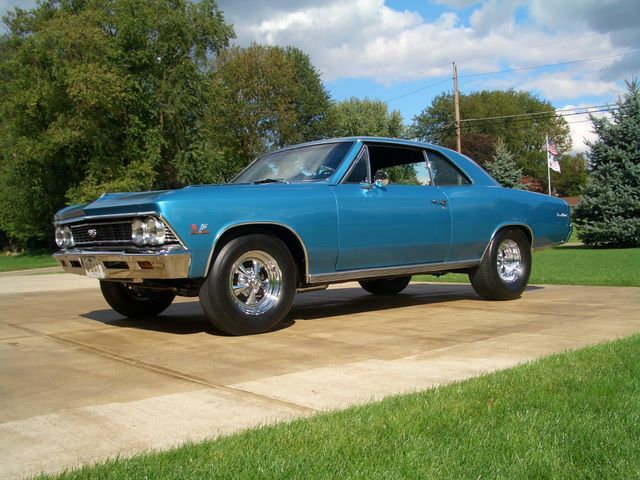 Stock is nice, but Brent wanted to build a ground pounding monster Chevelle that was taken right out of the 1960’s era. 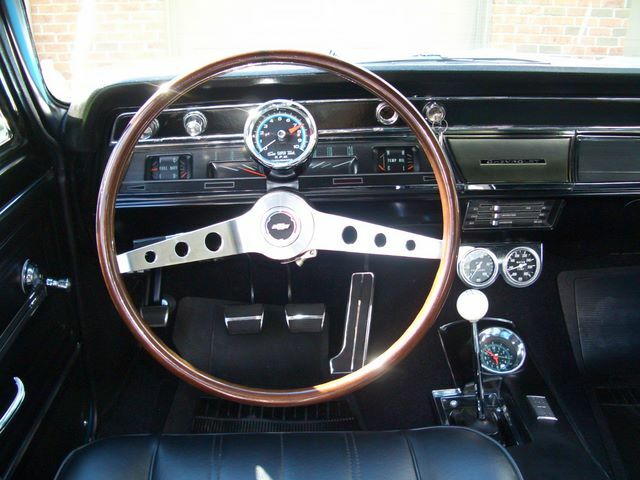 This meant Cragars, big and beefy tires, a Hurst shifter, Stewart Warner gauges, thunderous headers, and a 427 big block that you could hear coming blocks away. 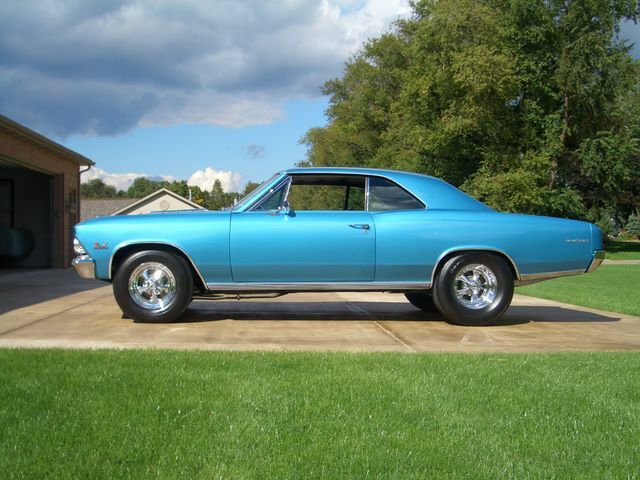 In 2005, Brent’s dream became reality as he finally started his Chevelle for the first time after a full restoration. Needless to say, he got goose bumps. 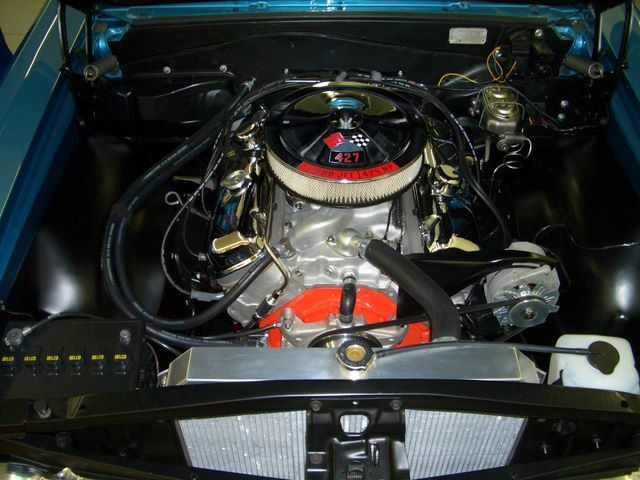 According to Brent, he still gets goose bumps EVERY time he starts his 1966 Chevelle. 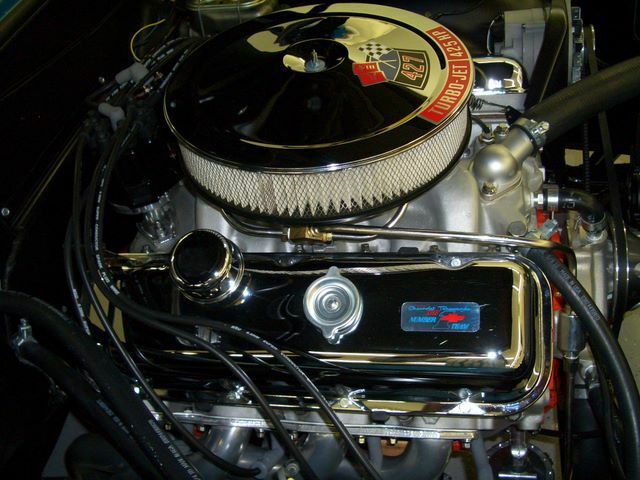 This could be due to the lope of the Chevy 427 big block with 12:1 GM rectangle port, closed chamber heads. Maybe it’s the shine of the sun glistening off of the flawless Marina Blue paint job. Most likely, it’s the anticipation of about 550 horses pushing Brent and any brave passenger almost into the back seat upon take off. The meticulous restoration combined with pure 1960’s monster muscle is enough to give any onlooker goose bumps (not to mention anyone lucky enough to take a ride)!